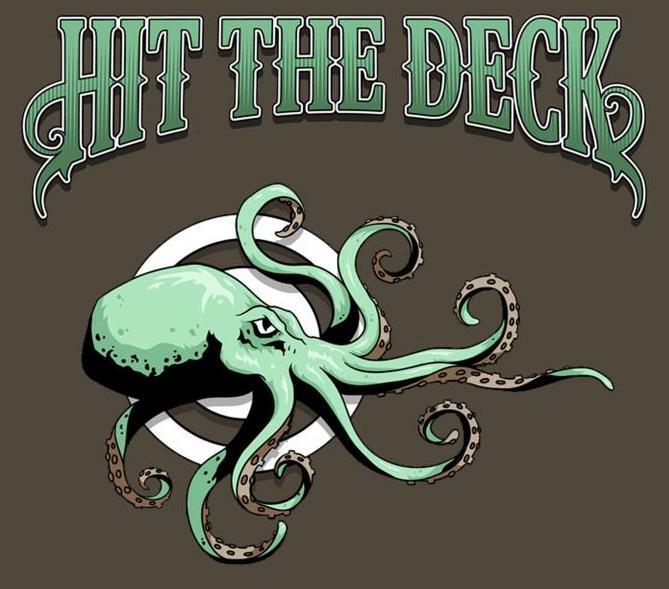 One of the most successful day festivals of 2011, Hit The Deck, have begun to announce the line up for 2012. 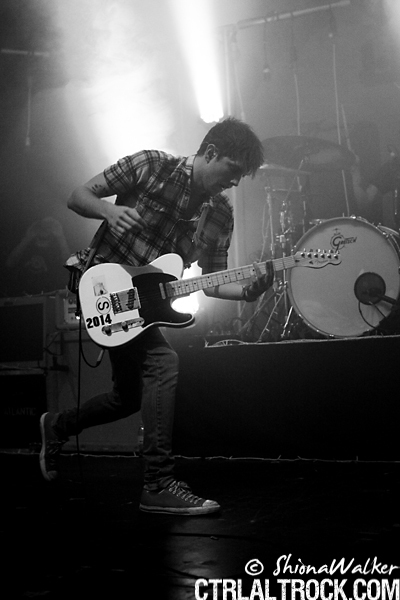 April 22nd 2012 will see some of the best alternative bands take over Nottingham, invading Rock City, Stealth, The Forum, and The Rescue Rooms. Tickets are on sale now from Alt Tickets and cost £20. You can check out the stage splits and set times for the festival here. FIRST BANDS ANNOUNCED FOR HIT THE DECK 2012! 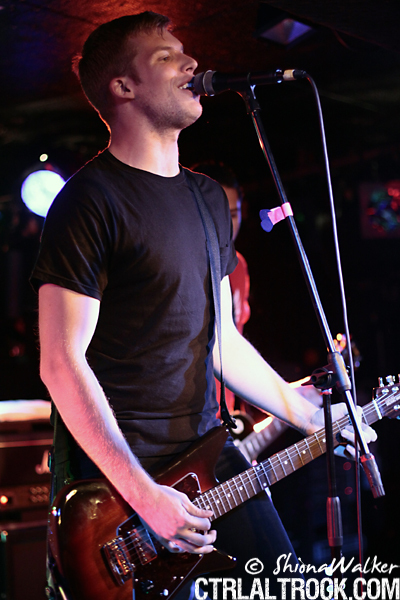 One of the most successful day festivals of 2011, Hit The Deck, have begun to announce the line up for 2012. 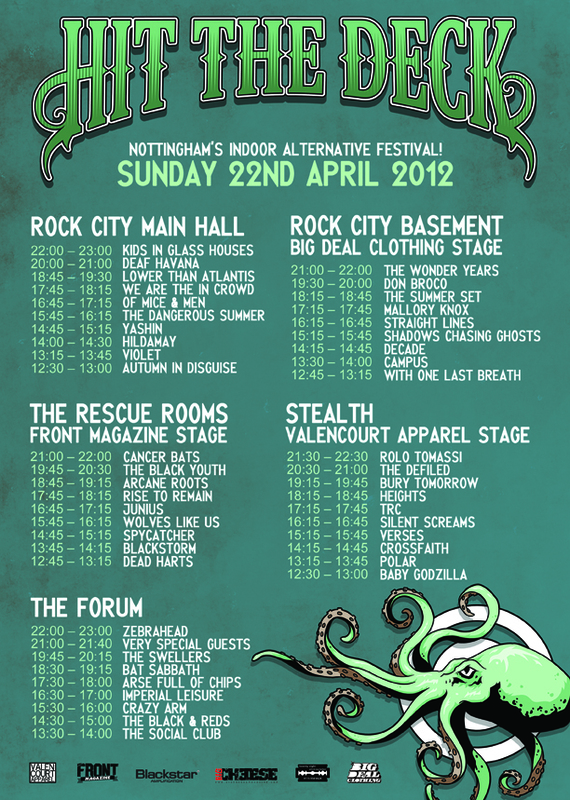 April 22nd 2012 will see some of the best alternative bands take over Nottingham, invading Rock City, Stealth, The Forum, and The Rescue Rooms. Tickets are on sale now from Alt Tickets and cost £20. Line-up so far includes the following bands, with further additions expected in the New Year. It’s that time of the year again, and so soon! As we say Goodbye to 2011, our staff take a look back at their own personal highlights from the last 365 days. This was far and away my number one album of 2011, and though these aren’t in any particular order, Elsie demands to be at the top of the list. 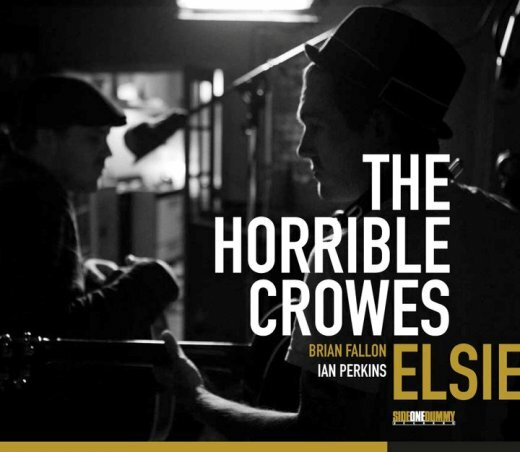 As far as I’m concerned, Brian Fallon can do no wrong and his latest partnership with Ian Perkins is absolutely, breathtakingly gorgeous. The album is theatrical and haunting both musically and lyrically from start to finish, and the vocals, as usual for Mister Fallon, are nothing short of magnificent. 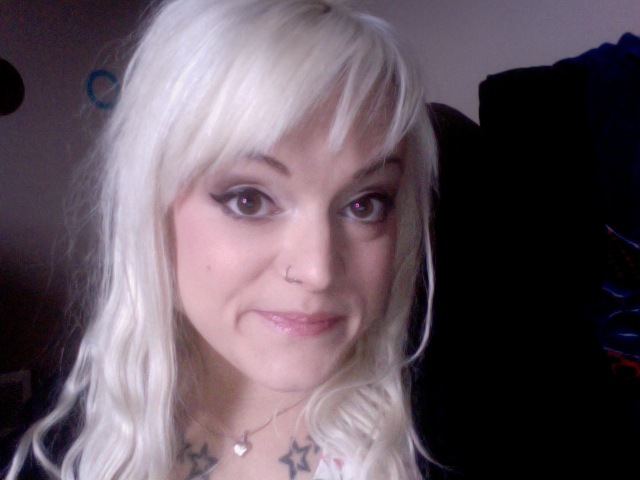 I don’t throw around the word ‘masterpiece’ too often but I would stick it on Elsie without hesitation. 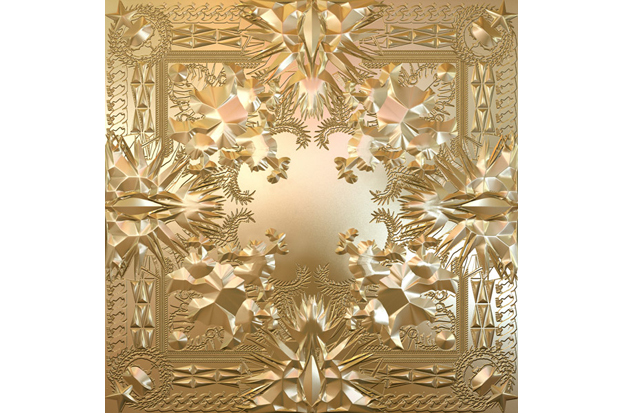 When choosing my top 5 albums of the year, it is literally IMPOSSIBLE to go past Watch The Throne. What could possibly top two of hip-hops biggest stars of our time, combining their genius and bestowing it upon the world? Not much. The album went platinum, spawned a tour that is currently blowing peoples minds and earned quite possibly the biggest buzz of the year (okay, we’re not counting Adele because she’s magic or something) from critics, publications and fans alike. Both controversial and relentlessly unconventional, there’s something about these two guys that I adore, and by joining up, they’ve just made themselves even more powerful- like when the Power Rangers become Megazord. Is this Technically a cheat? I don’t think I care. Damnesia is a release from 2011, yes. But the songs (save for two and a cover) are not quite new. A re-working of fan favourites, everything old is new again with added acousticy goodness. Some criticised the move to re-release old tracks, but I think with a back catalogue as solid as Trio’s and as many loyal fans, that a ‘greatest hits’ of sorts is earned. The tracks not only stand up to the test of time, but benefit from the keys and strings, the slightly tweeked compositions showing off the skills they’ve fine tuned over the years. 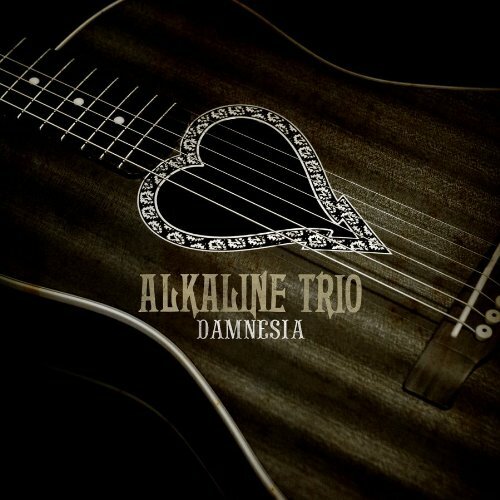 Listening to Damnesia is like trying out a new restaurant with a long time lover- ultimately, it’s predictable; you know how the night will play out, but you can appreciate an completely enjoy the different flavours on the way. 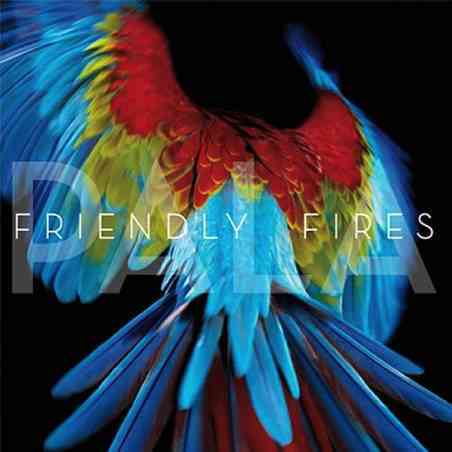 Name me a funner, more dance inducing, blessed out live act than Friendly Fires and I will call you a liar. 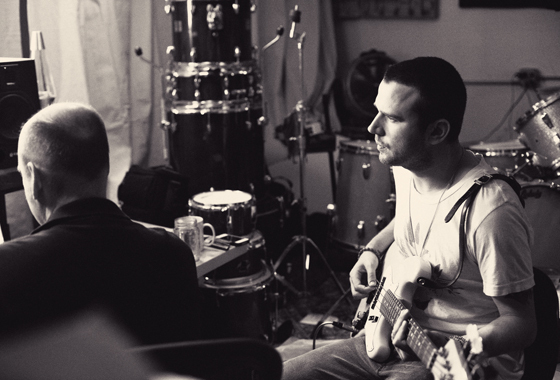 Pala is hands down the ideal summer soundtrack, if ever there was one. It is truly pure stylized excess and unashamedly, unapologetic about it. Rightly so. It’s fast become my go-to for happy times and has barely made it out of my 5 stack player since the week it dropped, well back in march. 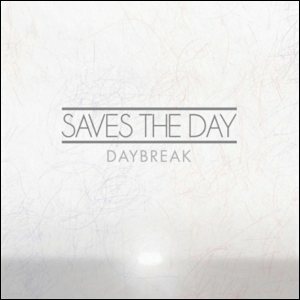 After numerous line up changes and a release date that was nudged back more times than anyone cared to count, Saves The Day FINALLY came back with a stunning return to their glistening best with Daybreak. Chris Conley is quite frankly a legend as far as I’m concerned and has long been a pioneer and a trend setter in the alternative music scene. I don’t think this will be an exception, and that honestly can’t be a bad thing. 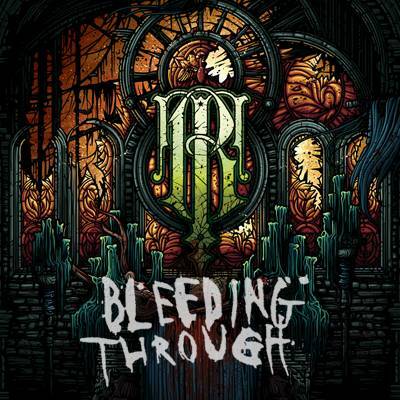 This album is stunning and well worth the four year wait. The final listing of all Sidewave shows for the epic Soundwave Festival. More information can be found on the soundwave website and tickets for the shows can be purchased from here. 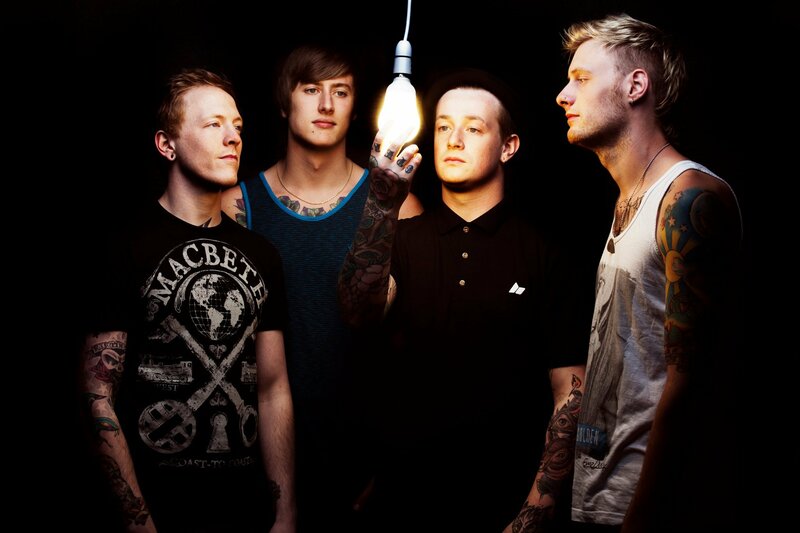 Deaf Havana have announced their biggest UK tour to date for April 2012 in support of their recently released album Fools and Worthless Liars. The band will stop off at the following cities along with a set at the recently announced Hit The Deck Festival in Nottingham. 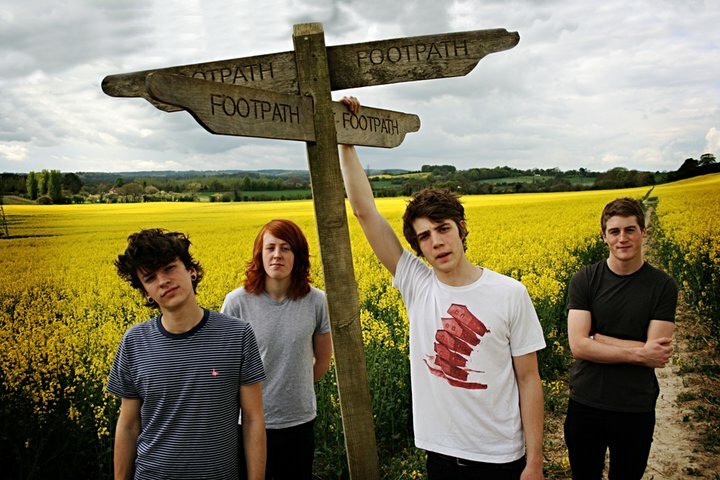 Fresh from their stint supporting The Blackout [tour diary can be seen here], Canterbury have announced an early 2012 tour set to hit an impressive 14 cities throughout the UK. Main support comes from Proxies, as well as additional special guests. Tickets are on sale from the usual outlets now, and cost between £7 and £10 + booking fees.